Breast Cancer Treatments. Oct. 29, 2002. Evista for Breast Cancer Prevention? 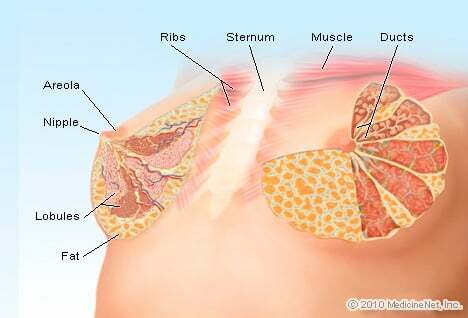 Mastectomy: Do I Keep My Breasts?